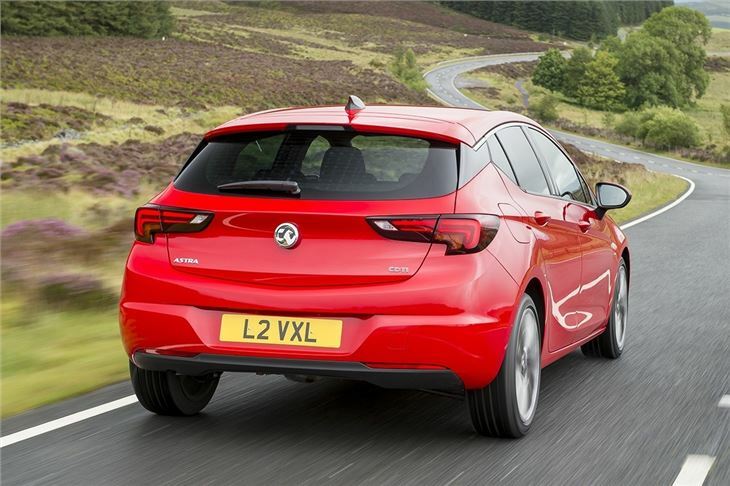 The Vauxhall Astra is part of the British landscape. 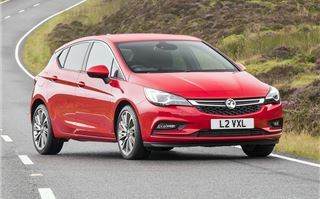 In one form or another it’s been a tremendously popular car with UK buyers since 1980, so an all-new model is a big deal. And Vauxhall has taken the new generation car very seriously indeed, making a real effort to ensure it is one of the best family hatchbacks available. 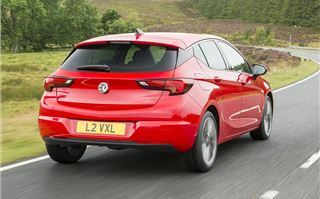 Strangely, though, it doesn’t look that radically different to its predecessor - at least from the front. But it really is all-new. 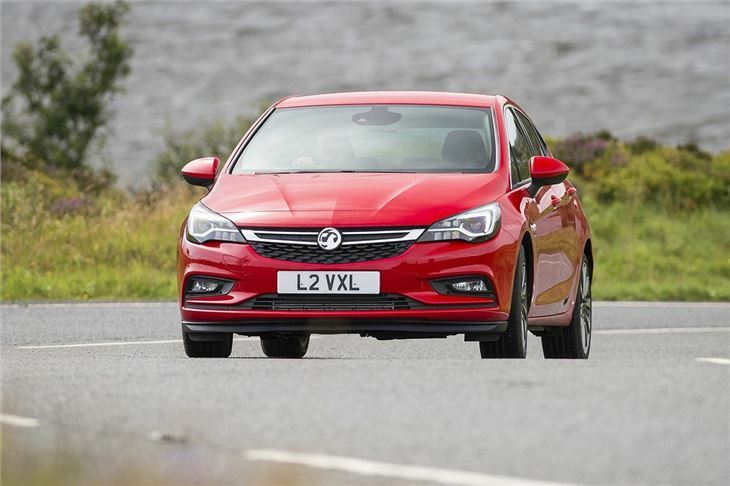 Despite being shorter and smaller overall than the old car, it offers more in the way of cabin space, plus it is lighter, more economical and fitted with the latest convenience and safety technologies. 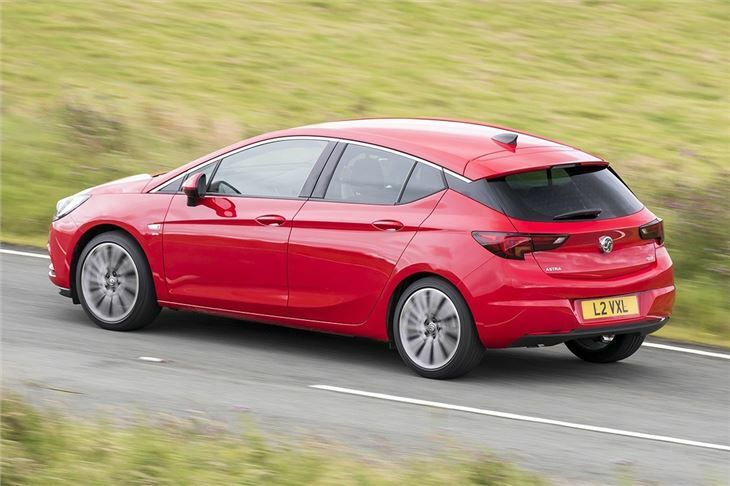 Inside, the new Astra is a real step up from the old car. 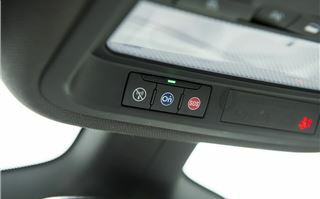 The centre console is neatly arranged, with a much more logical button layout and a very responsive touchscreen system. 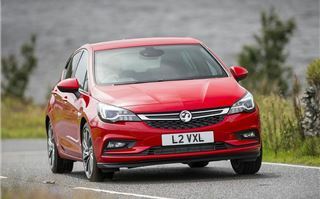 The instrument binnacle is clear, the steering wheel is smaller and nicer to hold and even the indicator stalks have been changed – about time too, since Vauxhall seems to have been using the same ones since the last century. 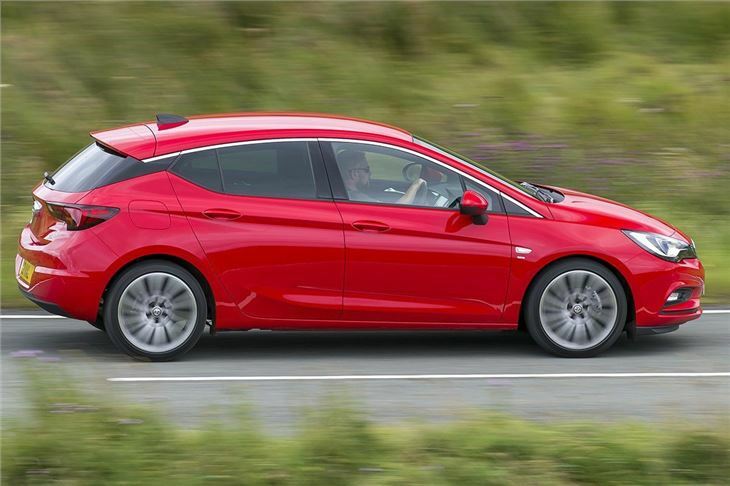 It’s not quite as plush or neat as the Golf, with a few slightly less impressive plastics used lower down in the cabin, but overall the new Astra feels like a much better-made car than any Astra before. It’s spacious, too, with enough room for adults in the back row, although a rising window line will obscure visibility out of the car for smaller children. 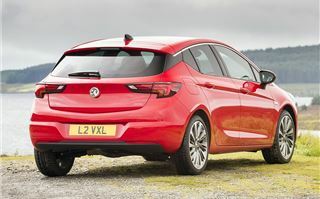 The boot is large at 370 litres, but it doesn’t have a flat load deck. For shopping trips that won’t be an issue, but the high load lip will make life difficult if you plan on hauling heavy, bulky items around. 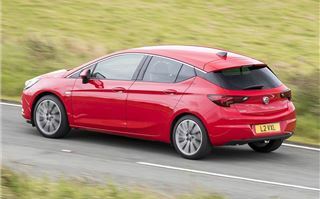 Folding the rear seats frees up a total of 1210 litres, but, again, the shape and load lip make the load area slightly less practical than it could be. 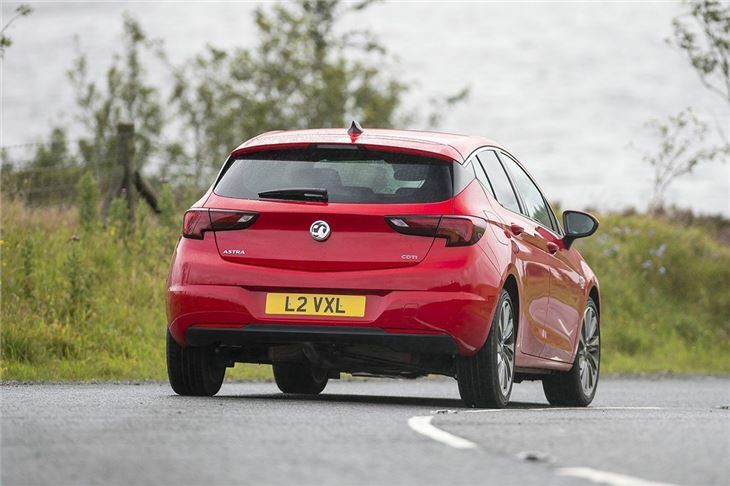 But that’s about the only real criticism you can level at the new Astra when it comes to its cabin – and it’s equally hard to find fault with the way it drives. 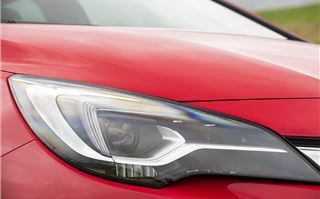 We tried the 136PS 1.6-litre CDTi diesel and the 150PS 1.4-litre Turbo petrol, but there is a total of five petrol engines producing from 105PS to 200PS, plus three diesels with outputs of 110PS, 136PS or 160PS. Both the petrol and diesel engines we drove are impressively quiet, with little noise making its way into the cabin. Wind and tyre roar is very well suppressed and the suspension, while on the firmer side of comfortable, does a very good job of balancing precise cornering with ride quality, provided the road surface doesn’t get too broken and rippled. Performance from both engines is good. 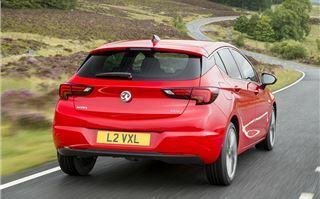 There is plenty of torque available from low revs, making for easy progress, helped by a pleasingly smooth gear change. Strong brakes and nicely weighted steering complete the package, making the Astra relaxed when cruising on the motorway, easy in town and capable on twisting roads. 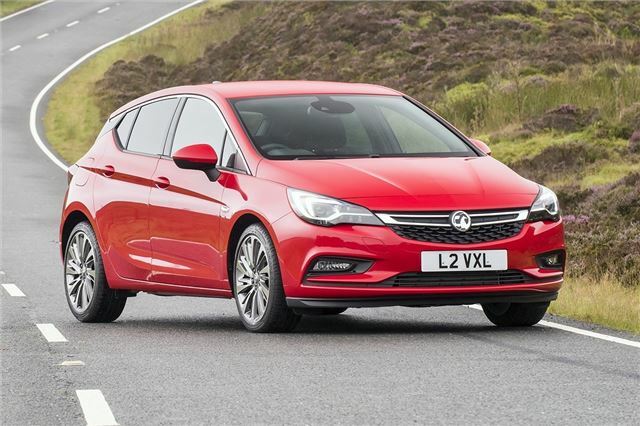 If running costs are a primary concern then the diesel will be more suitable, thanks to emissions of 119g/km and economy of 62.8mpg. However the 1.4 Turbo shouldn’t be written off – it’s quieter than the diesel and it’s almost as flexible, with enough low down grunt and reasonable economy of 52.3mpg with emissions of 125g/km. For those who really prioritise economy there is a 110PS 1.6-litre CDTi diesel which emits 82g/km and is officially capable of 91.2mpg. 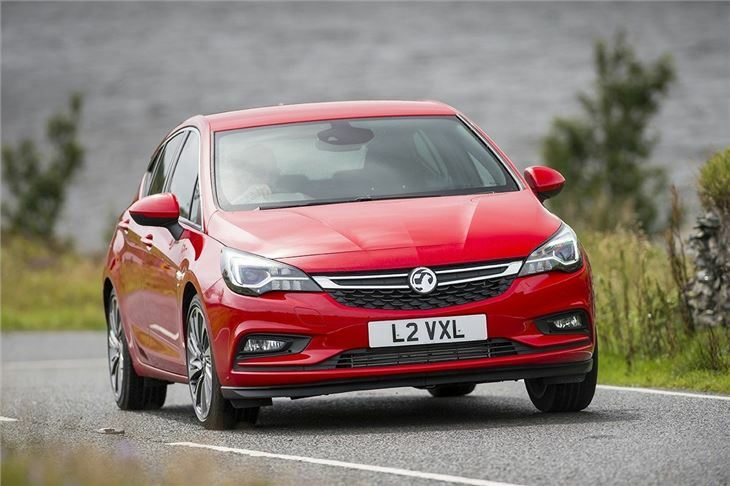 Vauxhall has simplified its trim structure for the new Astra, with four grades to choose from. Prices are lower across the board, yet there is a good range of equipment. 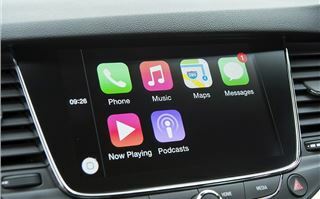 Basic models get alloy wheels, air-conditioning and a 7-inch touchscreen, along with Bluetooth, USB connectivity and cruise control. 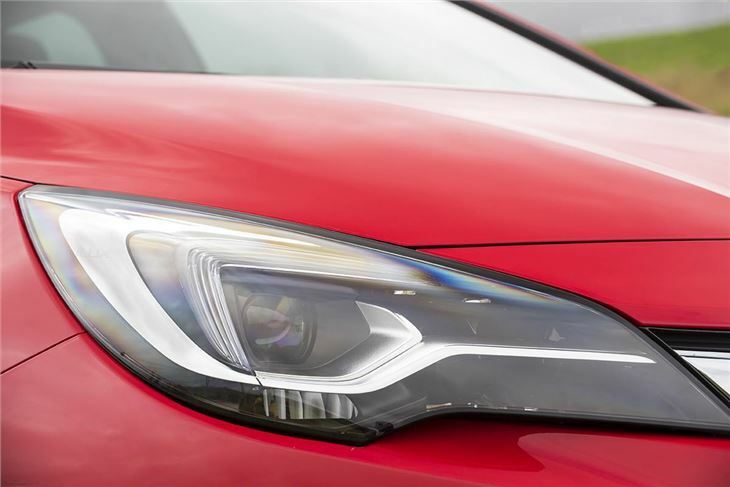 Higher trim levels benefit from safety tech like lane keep assistance and front collision warning. Perhaps the most important bit of technology is OnStar, available in SRi trims or higher. 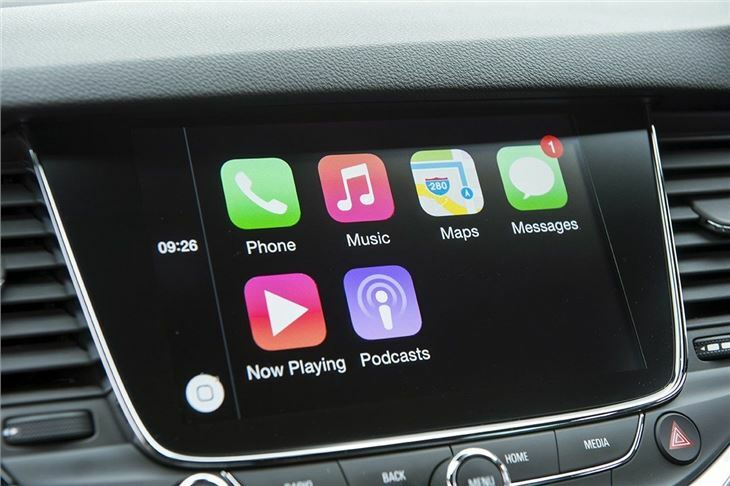 It provides a mobile WiFi hotspot and a one-touch phone link to a real person. That means owners can request help, whether in an emergency or just when they need to find a local coffee shop. 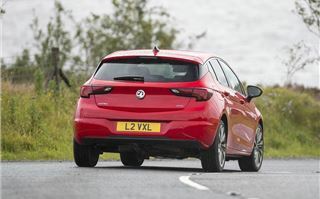 Vauxhall can even send the GPS route to the car for you directly, as well as check service status and various other details. There’s so much it can do we’ve written about it separately – click here for more information. 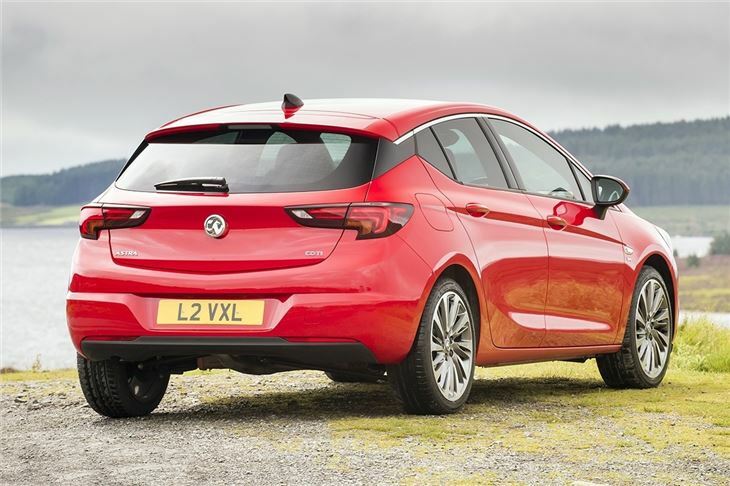 The all-new Vauxhall Astra is a serious step up from the outgoing model and a real contender against the Volkswagen Golf and Ford Focus. 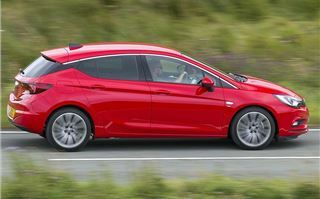 It doesn’t quite exude the same sense of quality as a Golf, nor is it as sharp or enjoyable to drive as a Ford Focus, but it is very close indeed – and it’s certainly worth adding to your shortlist.